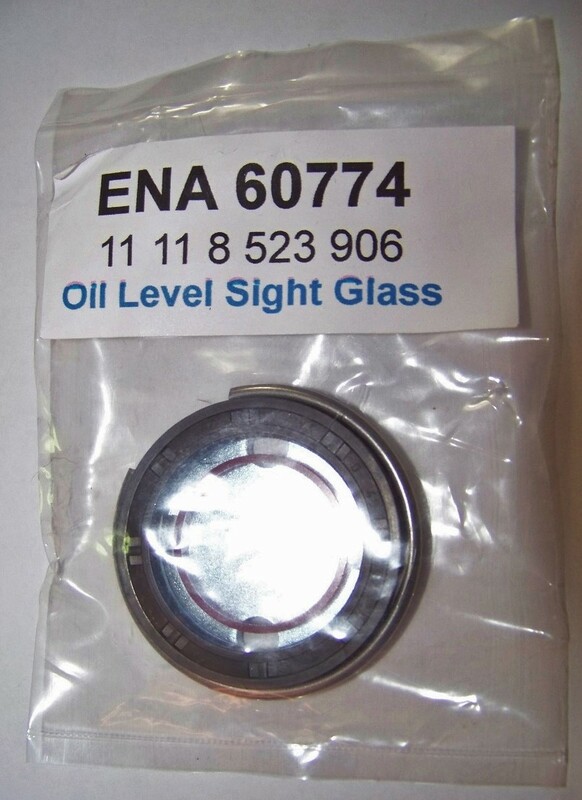 New aftermarket oil level site glass to fit all 1994-2013 R850/1100/1150/1200 bikes (not liquid cooled models), all K75/100/1100 models, 1998-2005 K1200RS/GT models, all K1200LT, all S100RR/R/XR models and F650 (1999-2007 singles). 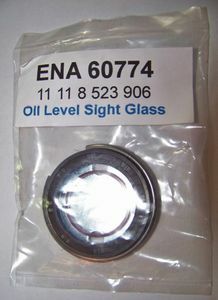 Many models will not use the provided circlip due to lack of a groove in the engine case on early models. Must be installed dry. BMW gets $43.35 for this part, save big here!